In a world of multi-national conglomerates, Silversea Cruises is owned and operated by one family — the Lefebvres of Rome. This means genuine pride in ownership and a true Italian passion for embracing the best of life. And it also means a deep, personal commitment to maintain the high standards of cruise excellence that have been the cornerstone of Silversea from the very beginning. The cruise line was born of a vision to create a whole new category of ultra-luxury cruising: smaller ships with an unmatched, all-inclusive lifestyle and the ability to slip into smaller, more exotic ports worldwide. Silversea launched Silver Cloud in 1994 and Silver Wind in 1995, followed by the slightly larger sister ships, Silver Shadow and Silver Whisper in 2000 and 2001; and in 2009, Silversea’s beautiful flagship Silver Spirit. In 2008 the company introduced Silversea Expeditions and Silver Explorer, a purpose-built expedition ship that combines adventure cruising with Silversea’s signature lifestyle. 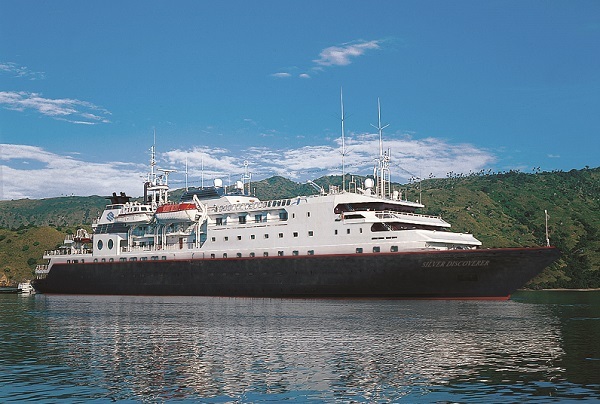 A second expedition ship, Silver Galapagos, was launched in 2013, and Silver Discoverer in 2014. Today Silversea operates a fleet of eight ships and a cruise programme that encompasses all seven continents and over 800 destinations. With a capacity of just 100 to 540 guests, Silversea ships are small in comparison to mass-market vessels, yet inordinately spacious in feel and appearance thanks to their unexcelled space ratios. Exceptional service is also a distinction. 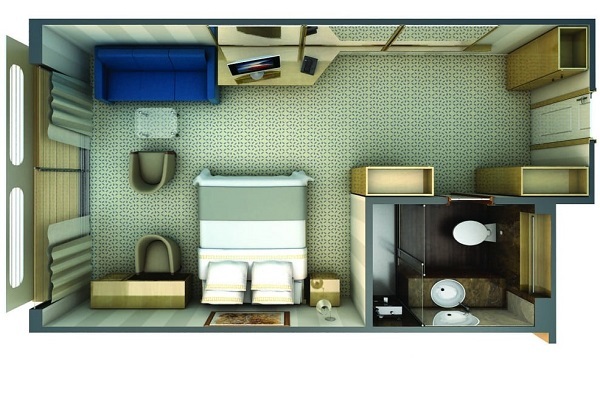 All accommodations are spacious, ocean-view suites and most include butler service and private verandas. 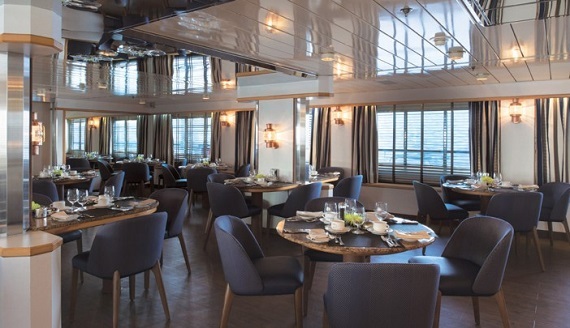 With its Italian heritage and elegant European ambience, Silversea’s all inclusive cruises attracts a sophisticated audience of worldly travellers. Terms & Conditions apply to all vessels unless otherwise noted. Any and all information contained herein is in effect at the time of publication and is subject to change at any time. Itinerary arrival and departure times are always subject to change without notice. Silversea reserves the right to cancel, alter, advance, postpone or substitute any scheduled sailing or itinerary, substitute another vessel for the scheduled ship, or substitute or cancel scheduled ports of call, which, in its sole judgement and discretion, is justified for any reason, and to do so without liability for any loss whatsoever to guests as a result of said change(s). 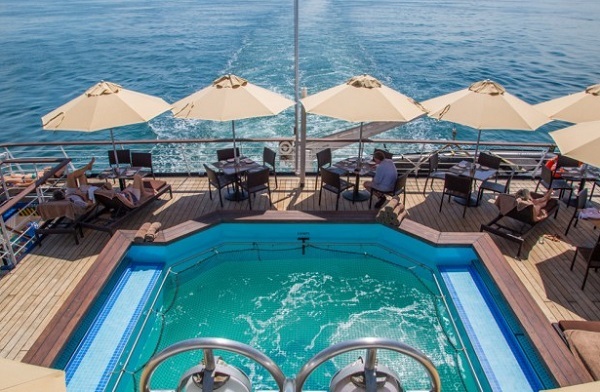 Additionally, Silversea reserves the right to cancel reservations and bookings in the event of a full-ship charter, whether or not a deposit or full payment has been received, and in such event, Silversea’s only liability will be to refund to the guest the amount it has received. 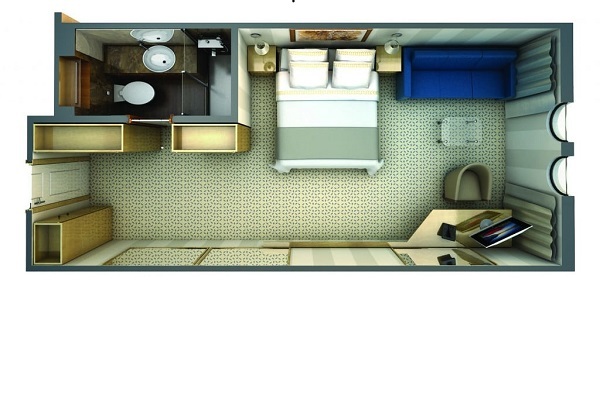 For published segmented voyages, a limited number of suites are available. Segments are capacity controlled. 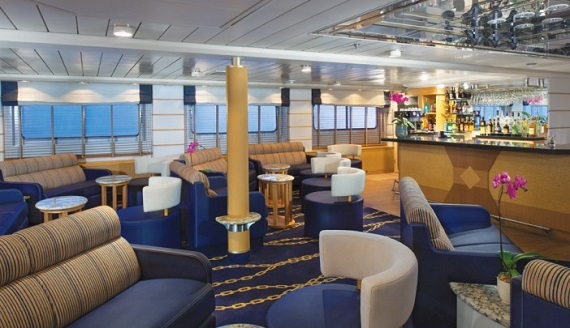 Silversea makes arrangements for transportation, other than ocean passage, only as a booking agent. Silversea’s responsibility does not extend beyond the vessel. 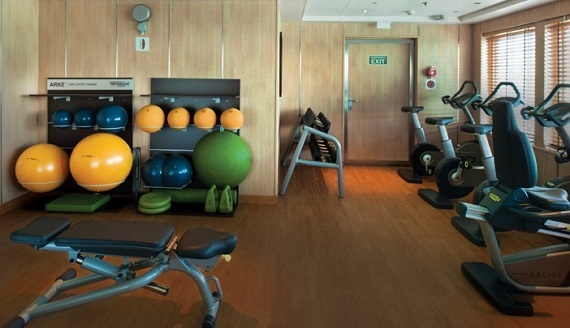 In arranging for the transportation of guests to and from the ship, Silversea does so with independent contractors. 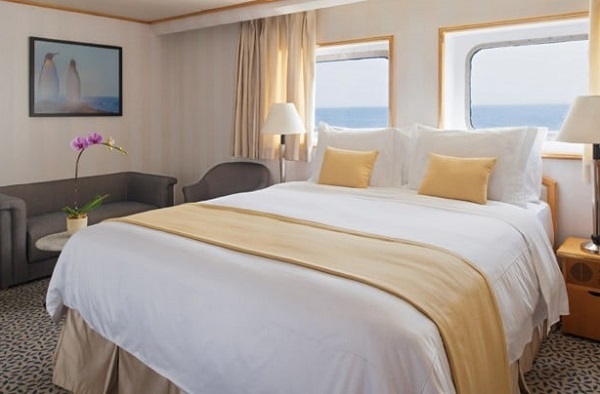 Silversea is not responsible for incidents such as airline cancellations, re-routings or any disruption of scheduled services or accommodation, or lost luggage. Your cruise-only fare covers most shipboard services including: suite accommodation, all onboard meals and entertainment, all gratuities aboard ship (except spa) and complimentary beverages aboard ship (including select wines, champagnes and spirits). On a limited number of select sailings, a special Silversea Experience shore event is also included. Optional hotel accommodation, transfers and luggage handling, fuel surcharges, optional shore excursions, meals ashore, meals in Le Champagne and Seishin Restaurant, accommodation whilst ashore, security surcharges, casino gaming, laundry or valet services, purchases from the ship boutiques, childcare services aboard ship or any item or service of a personal nature such as massages, spa treatments, private fitness instruction, hair styling and manicures. Some champagne, premium wine and spirit selections, caviar, cigarettes and cigars are not included in your fare. 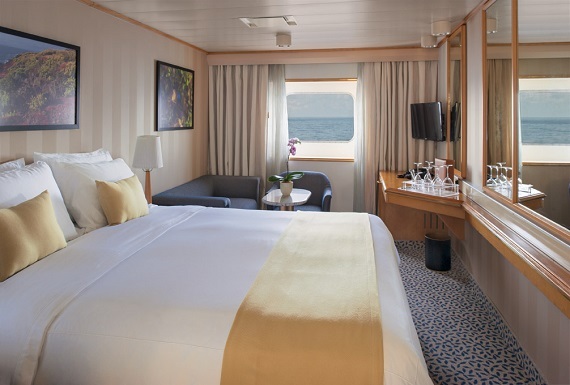 To reserve your Silversea cruise, a 25% deposit of the total cruise fare is required within seven days of booking or sooner, depending on voyage and time of booking. An additional Cruise Republic deposit of $50 per person (total of $100) will need to be paid on top of the Silversea deposit. 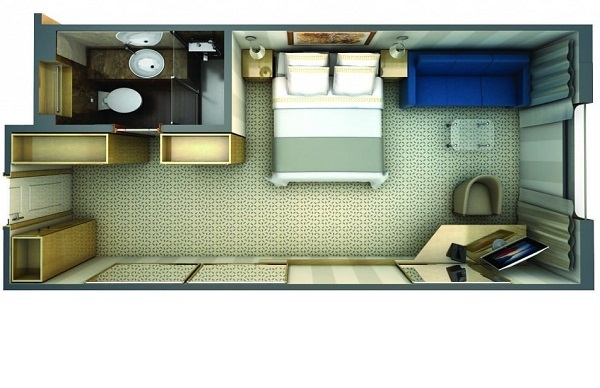 Full payment is due no later than 120 days prior to departure. Final documentation will be issued after receipt of final payment and approximately 30 days prior to sailing. All reservations are subject to cancellation if payments are not received by the due date, and are guaranteed only when paid in full 120 days prior to sailing. 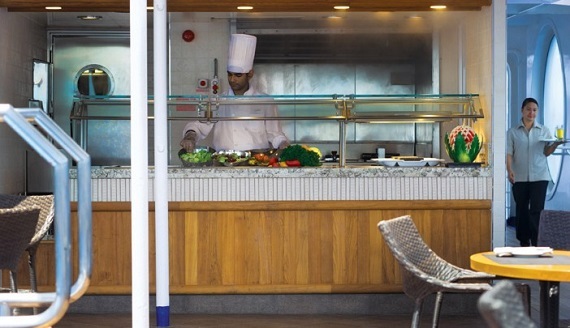 Reservations made within 120 days of sailing require full payment within seven days of booking or sooner, as specified by Silversea. 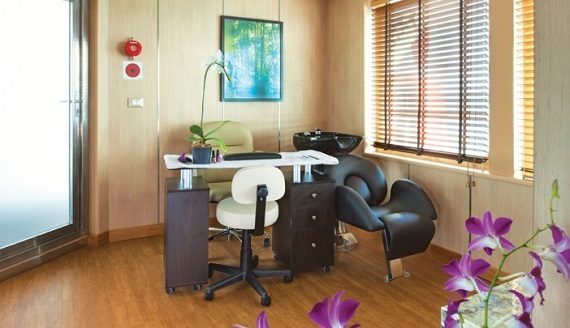 Under normal conditions the cruise-only fare is guaranteed at the time of booking. However, the fare that you pay is determined far in advance of initial departure on the basis of then-existing projections of fuel and other costs. In the event of any significant change in such costs beyond Silversea’s control, including but not limited to increases in the price of fuel, currency fluctuations affecting Silversea’s costs, increases in government taxes or levies, or increased security costs, Silversea reserves the right to surcharge guests to cover such unexpected costs. 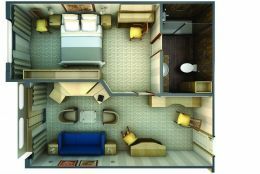 Silversea has the right to refuse to transport guests unless the additional surcharge is paid in advance of initial departure. Silversea’s cancellation penalties as described here are strictly enforced. No refund or adjustment will be made in the event of interruption or cancellation of the cruise holiday after the commencement of same. Silversea reserves the right to re-invoice in the event of errors. If you find it necessary to cancel your reservation or any component thereof, you or your travel professional are required to contact the Silversea Reservations Department by telephone as well as submit your cancellation in writing. If your cancellation request is received more than 120 days prior to your initial sailing date, a full refund of the amount already paid to Silversea will be made. Cruise tickets must be returned to Silversea before refunds (if owed) can be processed. Note: Terms and Conditions for a Silversea World Cruise and its individual voyage segments may vary. 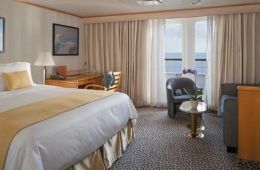 Please refer to the World Cruise Terms & Conditions for further details. *An additional Online Republic cancellation fee of $200 will apply. 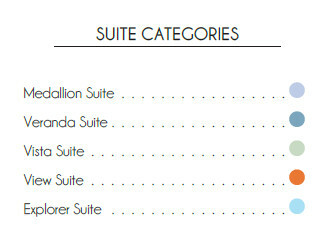 A limited number of suites are available for purchase on a single- or third-guest occupancy basis. 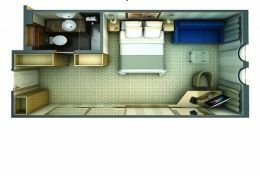 The supplement for single occupancy ranges from 25%–100% above the double occupancy fare, depending upon the sailing and suite selected. 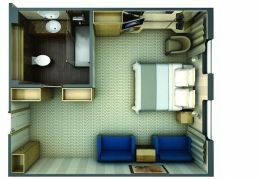 Suites for single and third guests are capacity controlled. Fares and supplements are subject to change without notice based on availability. Taxes and Government / Quasi-Government Fees are included in the cruise fare. 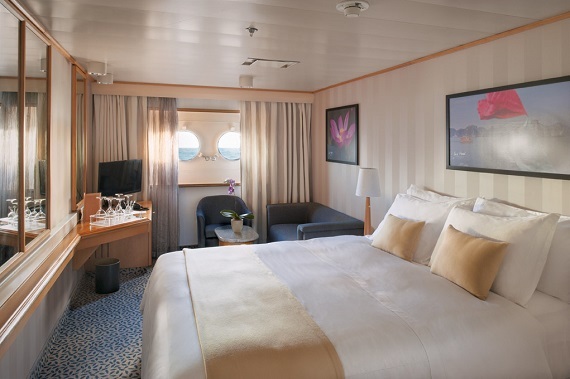 These charges include taxes and fees imposed on Silversea by governmental or quasi-governmental agencies and include, but are not limited to, such items as arrival or departure taxes and per person port usage or impact fees. 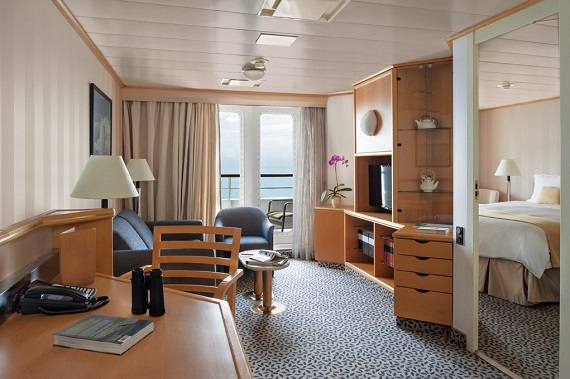 Savings and incentive programmes do not apply to Taxes and Government/Quasi-Government Fees or to the portion of the guest's cruise fare, which is non-commissionable pursuant to the Silversea’s travel professional commission policy. Please note that guests joining or leaving the cruise in any port other than the scheduled embarkation and/or disembarkation port, may be subject to additional governmental taxes, fees or fines. All travel documents (air and cruise tickets, passport, medical card, inoculation verification) are the guest’s responsibility. It is also the guest’s responsibility to obtain any necessary visas and public health documents for all applicable ports and to comply with all customs requirements. Without the required documents, a guest may be denied boarding and accommodation by Silversea, or the guest may be disembarked during the voyage and Silversea will not make a refund or be otherwise liable to any guest for such denial of boarding or disembarkation. In the event that Silversea, as a courtesy, provides information or advice as to necessary travel documents, visas and medical inoculations, guests are still obligated to verify such information with the appropriate government authorities and Silversea does not warrant or guarantee the accuracy of such information. Some countries require passports to be valid six months beyond intended stay. Please check with the appropriate consulate for specific requirements. Silversea Cruise Credits have no cash value, are non-transferable, and may only be used in conjunction with the purchase of a Silversea cruise prior to the expiration date. These credits are valid toward the Silver Savings Fares and are applied to bookings after the Air Credit, Venetian Society Savings, Extended Voyage Savings and Onboard Savings. Certain restrictions may apply. Shore excursions for most ports-of-call may be reserved 120 days in advance of voyage departure by visiting Silversea.com/MyVoyage, and will also be offered for purchase on board, subject to availability. All shore excursions and Land Adventures are operated by independent contractors and Silversea acts only as an agent in booking them and shall not be responsible for any loss, injury or death arising out of any service provided. Some optional pre- and/or post-cruise Land Adventures, shore excursions or special events are subject to cancellation if a minimum number of participants is not met. Silversea reserves the right to cancel without notice at any time. 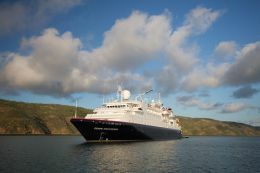 Silversea Expeditions guests enjoy complimentary excursions aboard Silver Explorer. When utilising this optional service, a charge of AU$150 per port will apply. This non-refundable charge will be credited to the cost of your final arrangements. Excursions must be cancelled by the specified deadline in order to avoid cancellation penalties. Most tours may be cancelled on board by the date and time specified on the Silver Shore Booking Form, which is available in your suite upon boarding. Other tours have specific deadline dates shown in the detailed tour description. Cancellations made after the specified deadline are subject to penalties of up to 100%, which will be charged to your shipboard account. 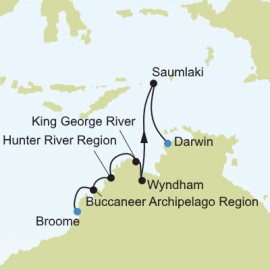 Within 7 days of sailing, tours may no longer be reserved or cancelled via My Voyage. Please see the Shore Concierge on board to book tours or make any changes. 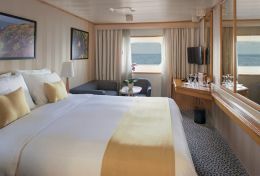 Silversea cruise guidelines state that minors under the age of 18 must be accompanied, in the same or connecting suite, by a parent or other responsible adult over the age of 21. If the adult accompanying the minor is not their parent, a parental consent guardianship form must be signed by a parent or legal guardian and received by Silversea prior to sailing. Guests must be 21 years of age or older to purchase or consume alcohol. 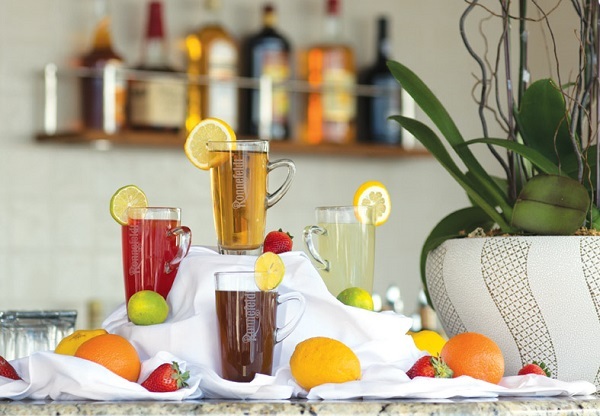 Silversea reserves the right to refuse to serve anyone who in its sole judgement may be under the influence of alcohol, or for any reason necessary in its judgement to preserve the health and safety of guests and employees. Silver Explorer cannot accommodate infants under the age of 1 year. Silversea Cloud, Silver Wind, Silver Shadow, Silver Whisper and Silver Spirit cannot accommodate infants under the age of 6 months. Guests must notify Silversea of any children between the ages of 6 months and 1 year who will be sailing on board the ship. A signed and notarised waiver will be required for all children between these ages. Although Silversea accepts guests over the age of 6 months (over the age of 1 year for Silversea Expeditions), there are no special programmes for children on board, and Silversea does not provide for the care, entertainment or supervision of children. Silversea reserves the right to limit the number of children less than 3 years of age. You may bring aboard the ship a reasonable amount of clothing and personal effects without charge. 5. Any intention or need to use a wheelchair aboard ship. By booking passage and by boarding the ship, the guest represents and warrants that he/she is physically and otherwise fit to travel, and that the guest will comply at all times with applicable rules and regulations of the ship and orders and instructions of the ship’s officers and medical staff. Silversea reserves the right without liability to require a guest to disembark and/or to refuse to board and transport a guest who, in the judgement of Silversea or the ship’s Master or Medical Officer, is unfit to travel or may require care beyond that which Silversea is reasonably able to provide. Silversea strongly recommends wheelchair guests travel with someone who is able to assist them both ashore and at sea as Silversea may be unable to offer special assistance. Please note that wheel-on and/or wheel-off access may not be available at some ports-of-call. Wheelchair guests must bring their own collapsible wheelchair. At the time of booking, expectant mothers are required to supply a medical certificate establishing their fitness for travel at the time they are due to travel. Silversea is unable to accommodate women who have entered their twenty-fourth week of pregnancy and will not be responsible or liable for any complication relative to any pregnancy during the entire duration of the cruise. 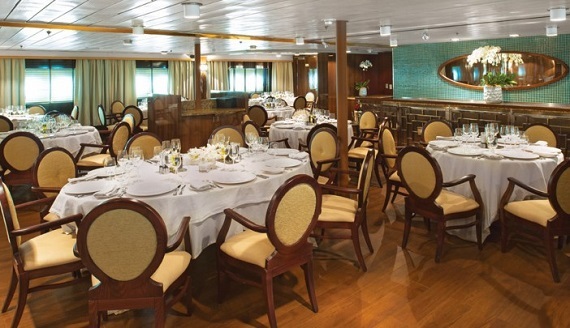 On select voyages, past guests of Silversea save an additional percentage as indicated by voyage. This savings is in addition to the Silver Savings in effect at the time of booking. Savings are capacity controlled, subject to availability and may change at any time without notice. 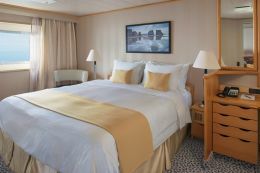 Combine two or more consecutive voyages and save up to an additional 10% on each voyage selected. Savings may vary by voyage and are subject to change or withdrawal without notice. 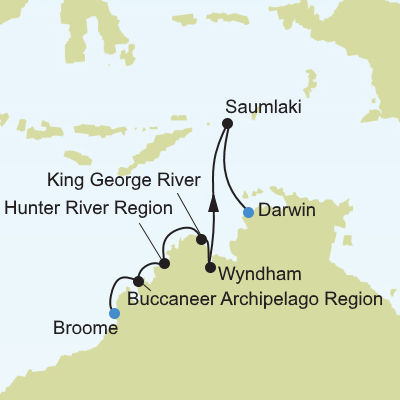 Savings are applicable to full published voyages, but not to segments of the same voyage. Extended Voyage Savings are in addition to special savings and Venetian Society Savings, if applicable, but may not be combined with other promotional offers. Contact your travel professional or Silversea for applicable savings. Other restrictions apply. 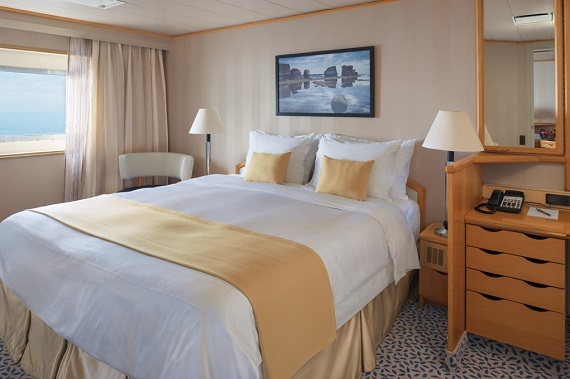 Guests on board save up to 5% off future voyages when booked whilst sailing. Terms & Conditions: Extended Voyage Savings, Venetian Society Savings and Onboard Savings are applied sequentially to Silver Savings fares after all Air Credits have been deducted. Savings programmes do not apply to Silver Sky® Air Programme fares, Hotel Programmes or Land Adventures. Silversea strongly recommends that all guests purchase comprehensive Travel Insurance for the full purchase price of the cruise as well as air and/or land program costs. Your travel professional can provide more information about Silversea's Rest Assured Programme, an optional travel protection plan designed especially for our guests.